When you have a very common name whatchoo gonna do? 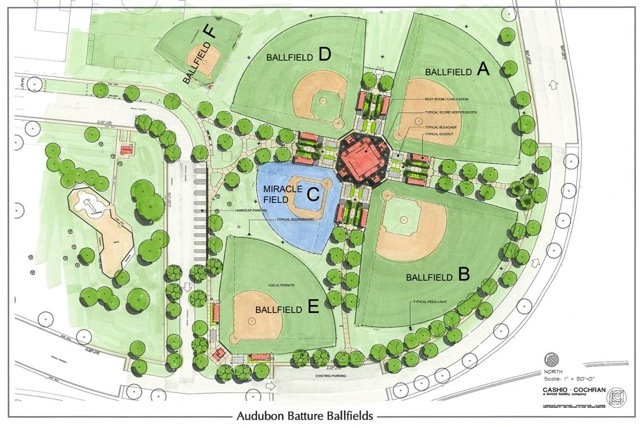 I’m forever trying to remember which of the Audubon Park Baseball Fields is which so I can park most efficiently. Thanks to our friends at Google I found this nice plan of the baseball fields on the Carrollton Boosters web site.